We are the Metairie Area’s premiere full service salon. Our courteous and professional staff has served men and women throughout the area. 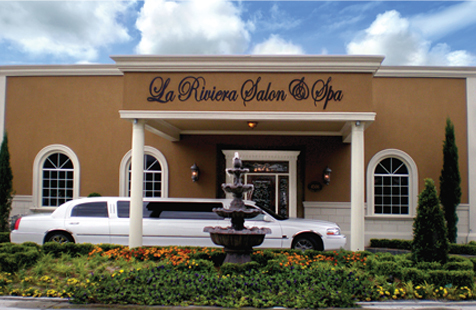 Our full service salon and spa offers a unique experience when you choose from one of our many services. Come visit our salon and experience like never before the beauty within yourself.